Hunger Games star and Oscar winner Jennifer Lawrence has been cast in the lead female role for the adaptation of the Graeme Simsion’s romance The Rosie Project for Columbia Pictures, according to The Hollywood Reporter. The story follows a socially awkward genetics professor who creates a scientific survey in order to find himself the perfect mate. After which, he meets Rosie Jarman, a free-spirited wild card and the polar opposite of what he is looking for. His plan to find love thus takes an unexpected turn. The script has been adapted by the The Fault in Our Stars and (500) Days of Summer duo Scott Neustadter and Michael H. Weber. Seeing as how the romantic personalities in The Rosie Project seem to vaguely reflect those in (500) Days, this subject matter is likely right up their alley. The LEGO Movie filmmakers Phil Lord and Christopher Miller were originally attached to the project before recently needing to drop out after taking on the Han Solo Star Wars origin story spin-off. The project is now in the process of finding a new director to helm the Lawrence-headlined film. There’s no word yet on who will star alongside the Silver Linings Playbook star. Lawrence is currently in the midst of promoting the final installment in The Hunger Games franchise for which she recently made a splash at Comic-Con, currently underway in San Diego. 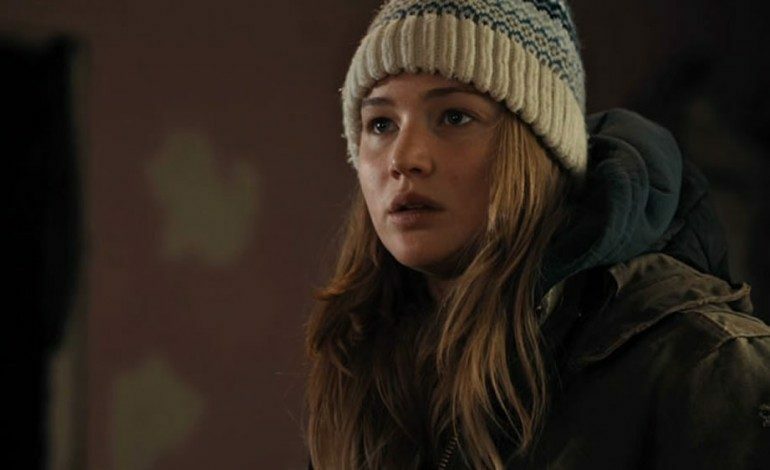 She is now filming X-Men: Apolcalypse and will soon be seen in Joy, her third film with director David O. Russell (Silver Linings Playbook) which is getting an awards qualifying run this Christmas. She is also attached to Steven Spielberg‘s It’s What I Do and the sci-fi romance Passengers with Chris Pratt (Jurassic World).